Why is Neuro Force the best brain booster nootropic on the market? 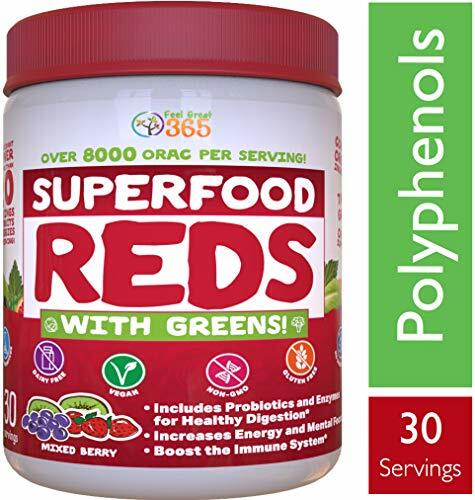 Shown to improve the body’s absorption of essential nutrients that promote wellbeing. Shown to increase levels of the neurotransmitter acetylcholine – thought to be important for learning and memory. A neurotransmitter important for communication between nerve cells. Shown to boost mood and have a calming relaxing effect to relieve anxiety. Research suggests this antioxidant may provide protection to the brain and help with memory and nerve damage. An amino acid that promotes relaxation and reduces stress. Used for treating anxiety and memory loss. Helps take the “edge” off caffeine for smooth energy. 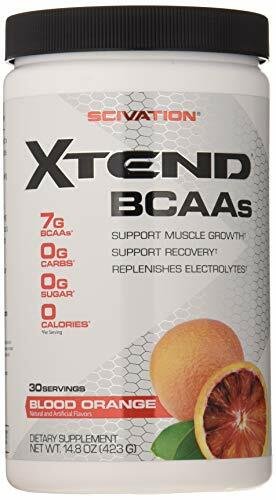 Improves strength, endurance, and mental stimulation. Reduces fatigue and drowsiness. Improves reaction time, concentration, and coordination. An adaptogen antioxidant used in traditional medicine for longevity, neuron communication, and cognitive enhancement. Reduces anxiety and stress, and improves cognition and memory. An amino acid that helps produce energy. Can protect and repair neurons, increase capacity of mitochondria, and increase alertness. Shown to alleviate neurological decline and fatigue. An amino acid used to produce neurotransmitters for improved cognition, memory, and wellbeing. Shown to alleviate stress. An amino acid used to improve mental performance and protect the body from oxidation and stress. Shown to aid in nerve health. SCIENTIFICALLY FORMULATED WITH TRADEMARKED INGREDIENTS – Our advanced formula was created to work, period. With SynapsaTM bacopa monnieri, AstraGinTM, and 8 other ultra premium concentration boosting ingredients, Neuro Force supports memory, focus, and clarity. 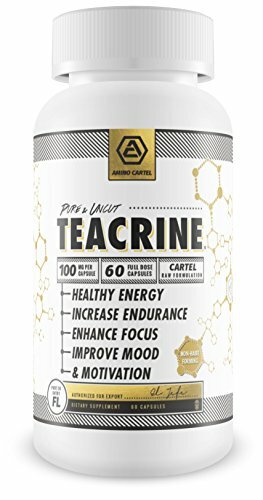 It gives you fast acting and long lasting cognitive enhancement to increase and improve your natural energy, promote positive mood, and help you think fast on your feet like never before. TRANSPARENT & PROVEN FORMULA – Using the highest quality ingredients to promote laser sharp brain power and better mood, there’s nothing propriety or secret in the formula. 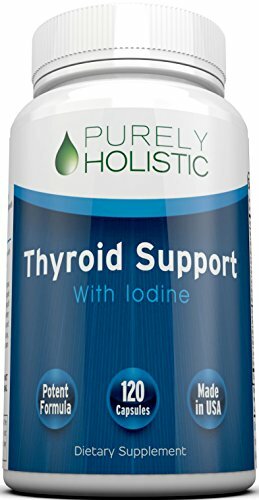 Simply 10 physician recommended ingredients that work – including: 30mg of AstraGinTM, 50mg of DMAE, 50mg of GABA, 50mg of Alpha Lipoic Acid, 75mg of L-Theanine, 150mg of Natural Caffeine, 150mg of Bacopa Whole Plant Extract SynapsaTM, 150mg of N-Acetyl L-Carnitine, 250mg of N-Acetyl L-Tyrosine, and 300mg of L-Taurine. EASY ONCE PER DAY DOSE – Combining 10 powerful supplements into one capsule for a single, once daily dose. 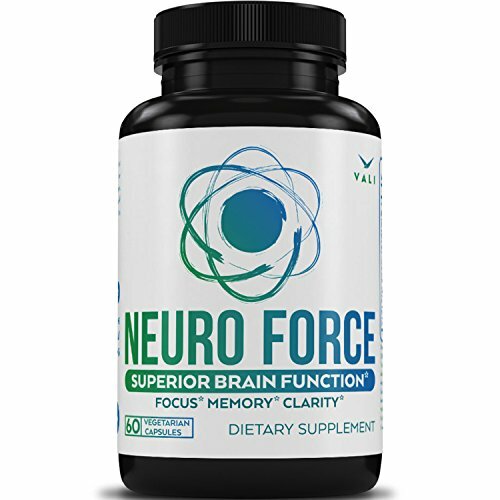 VALI’s Neuro Force nootropic does not contain noopept or any related questionable or banned substances. For daily adult use including both men and women. 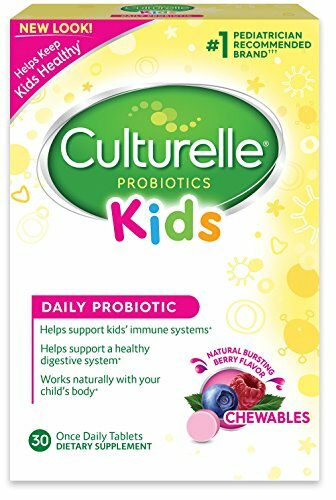 Made with vegetarian capsules and gluten free Non-GMO ingredients. 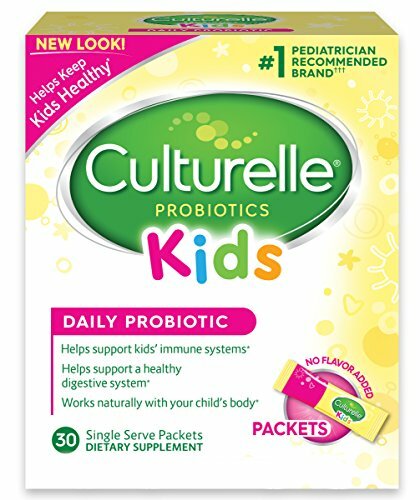 Contains zero artificial flavors, additives, or preservatives. PROUDLY made in the USA in an eco friendly FDA registered facility under GMP guidelines. BALANCED FOR FOCUS, MEMORY, & CLARITY – Stay energized, alert, and focused with safe ingredients that boost your mind. Includes a small amount of natural caffeine balanced with l-theanine for smooth jittery free energy. VALI’s uniquely blended brain booster formula helps support blood circulation in the brain and nervous system for increased oxygen delivery to neurons and brain cells for increased memory and sharp mental cognition, so you can get things done and be your very best.